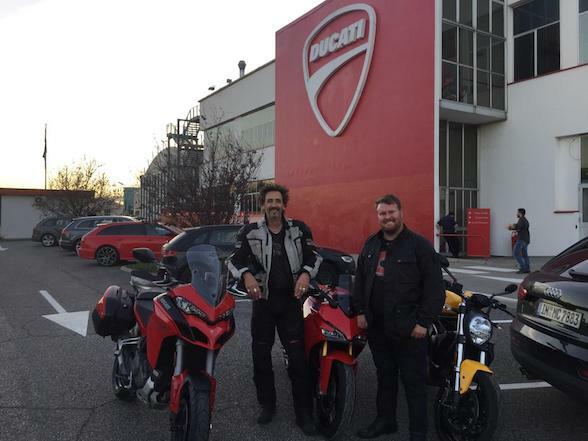 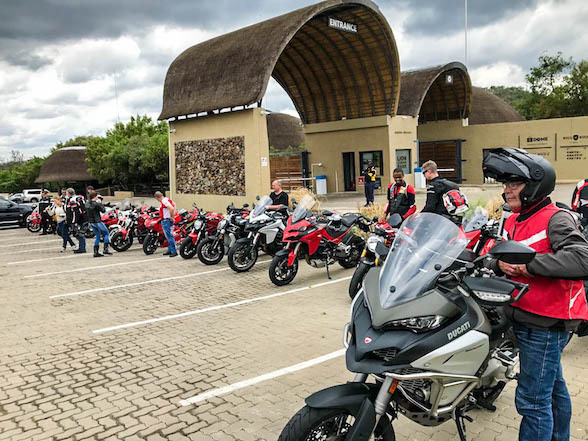 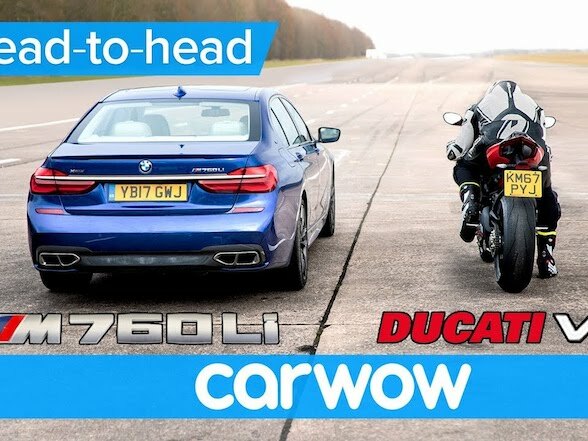 Ducati South Africa has been good at keeping a thorough demo fleet, and there is a good chance that if you want to test ride a certain model, Ducati will have it available. 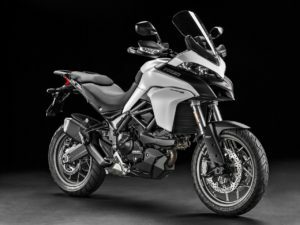 The other bonus is that after a certain amount of time, these demo units need to be flogged and replaced by shiny new ones, and this means that an entire fleet of near new motorbikes goes up for sale at ridiculous prices. 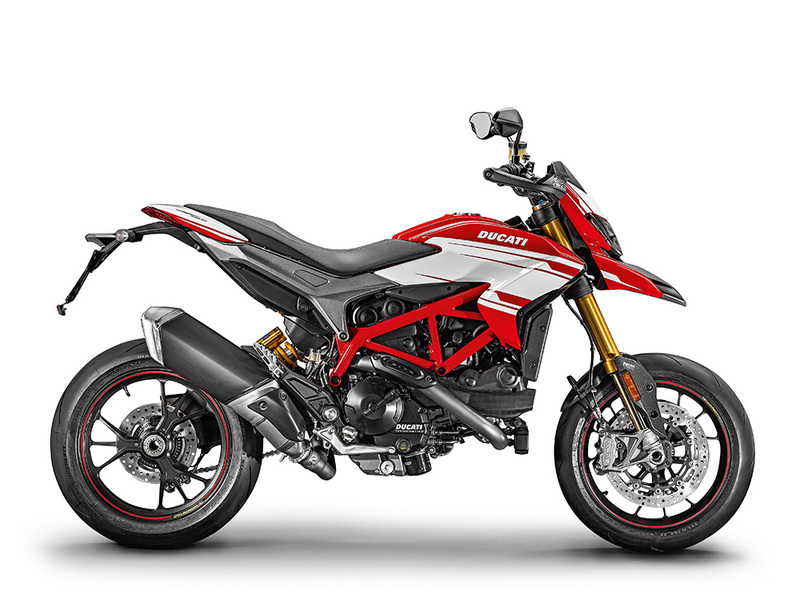 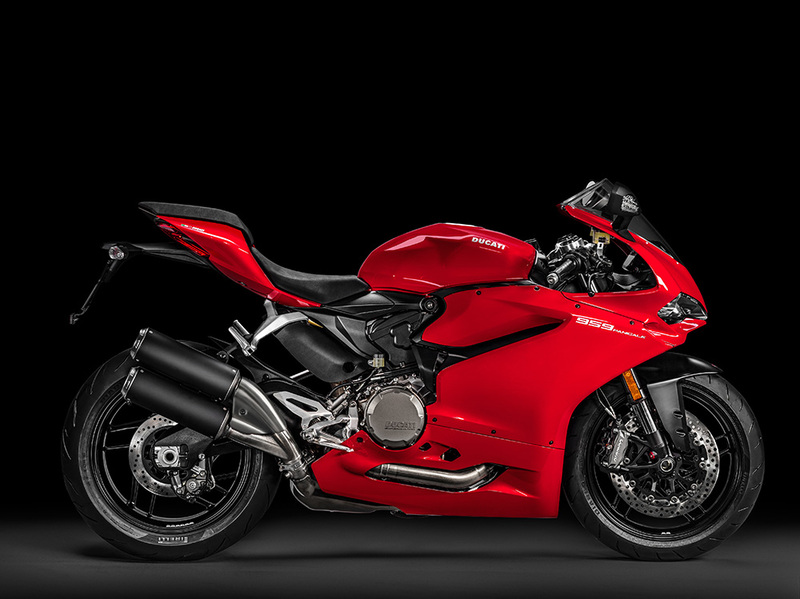 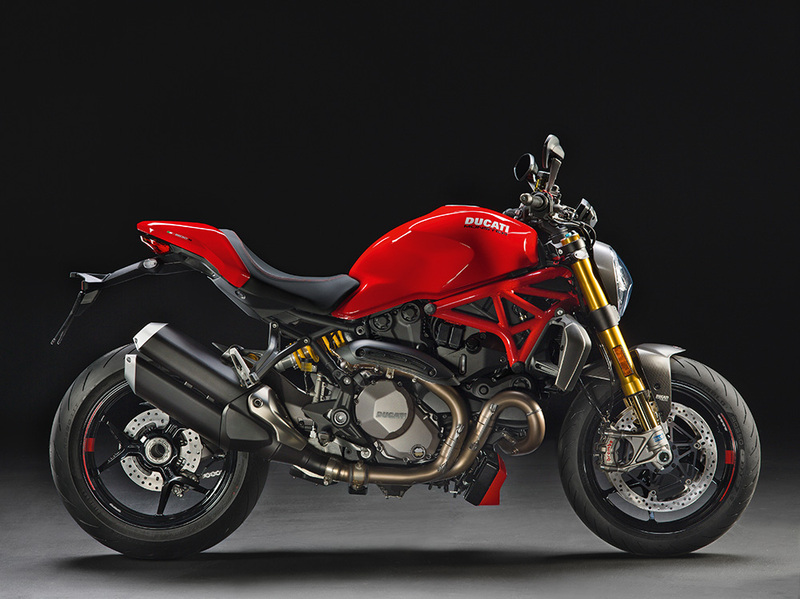 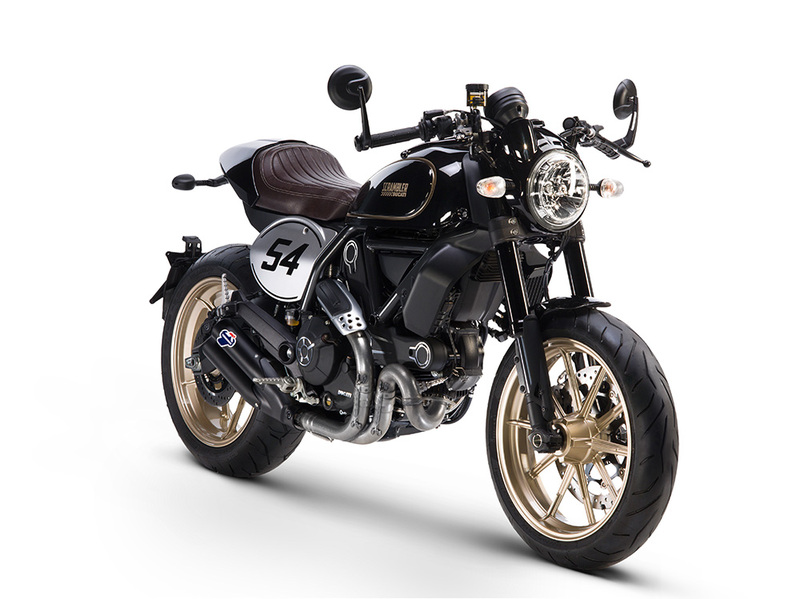 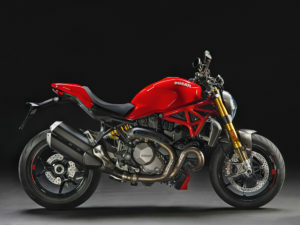 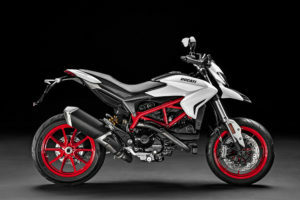 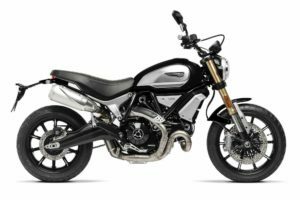 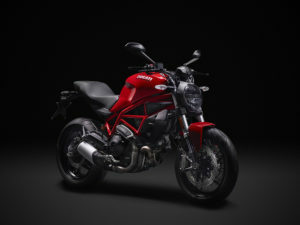 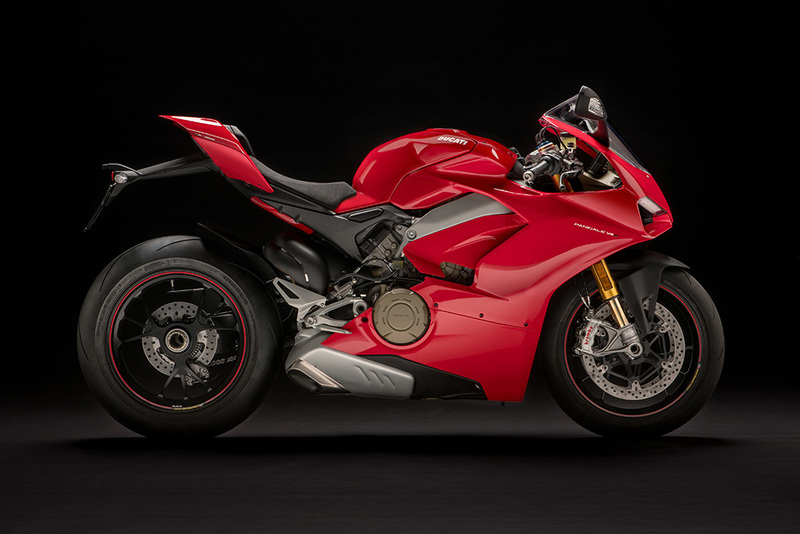 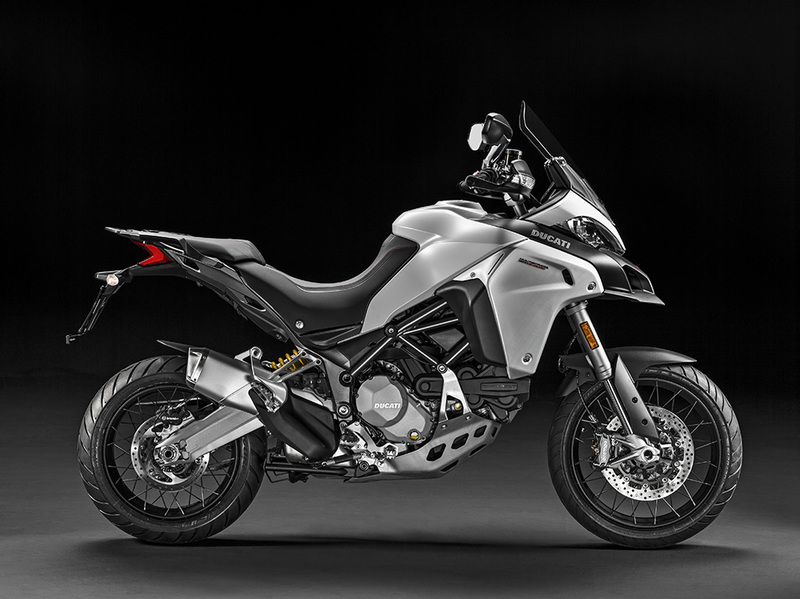 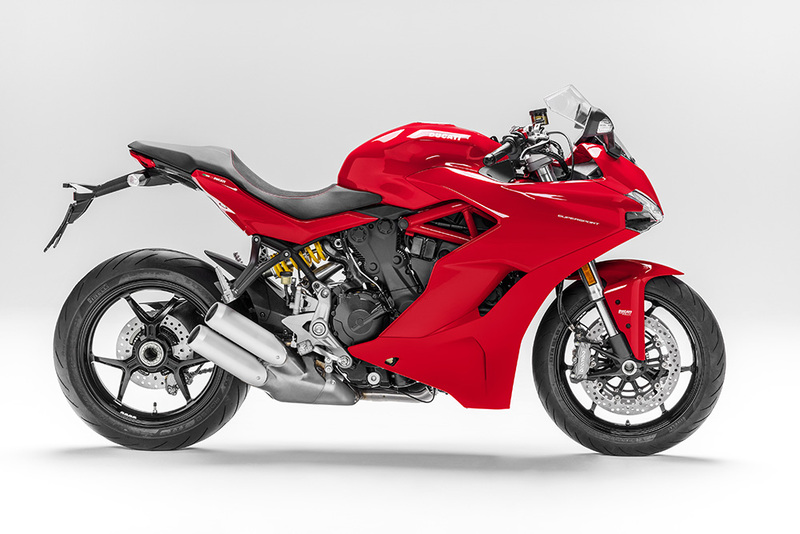 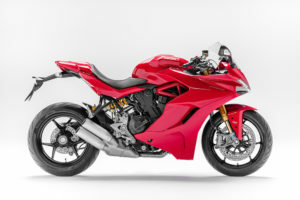 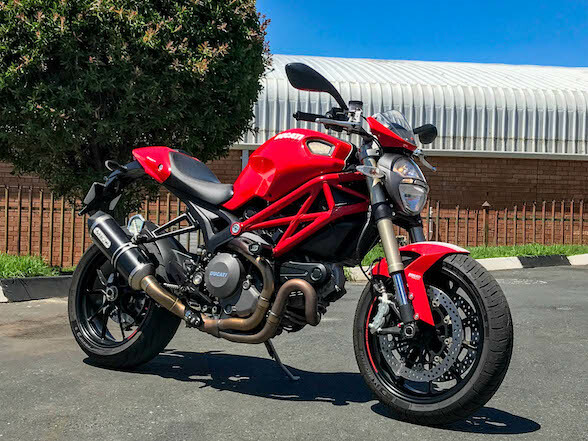 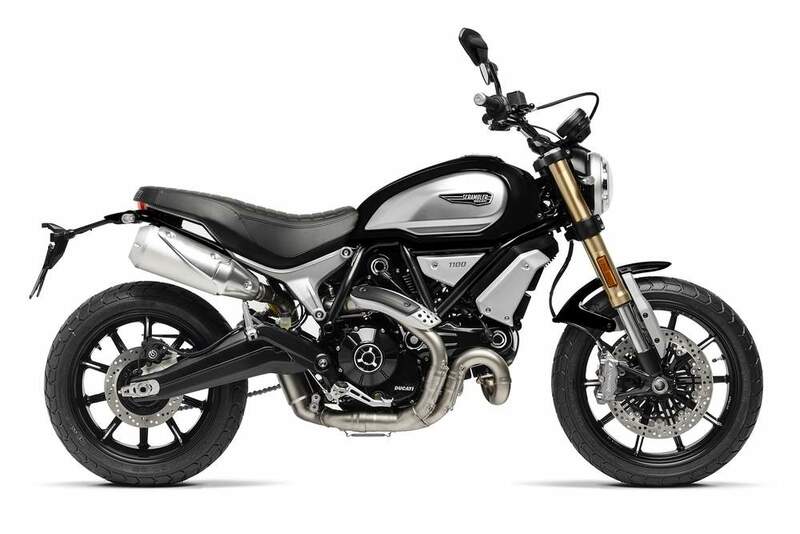 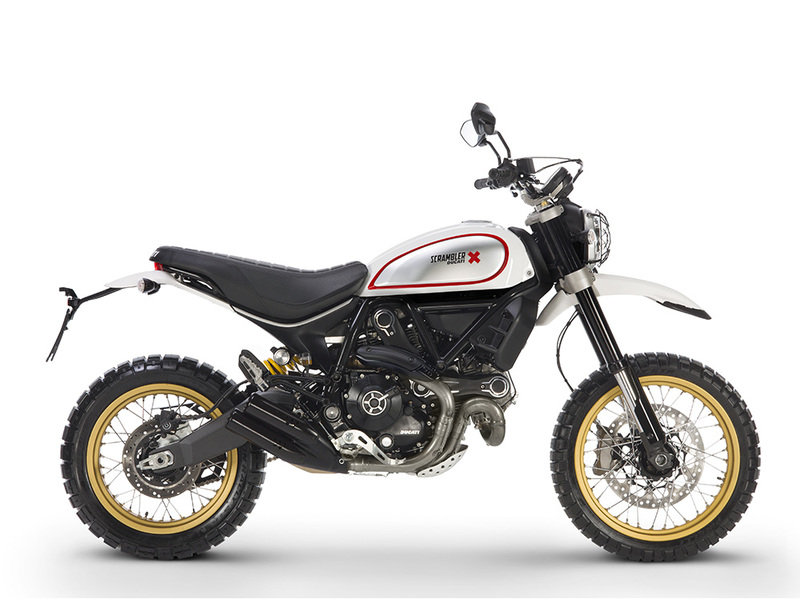 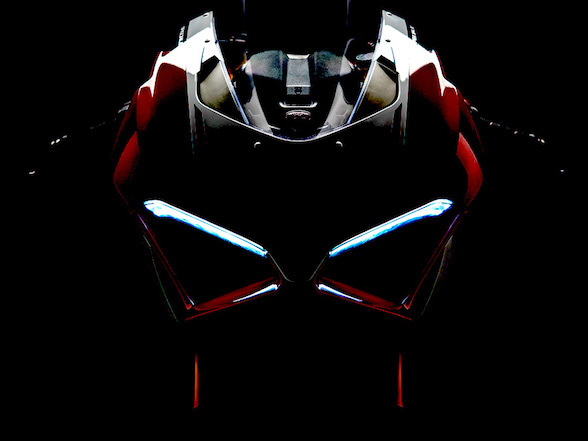 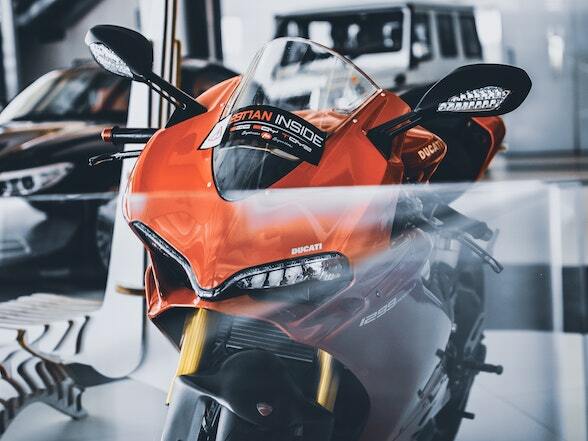 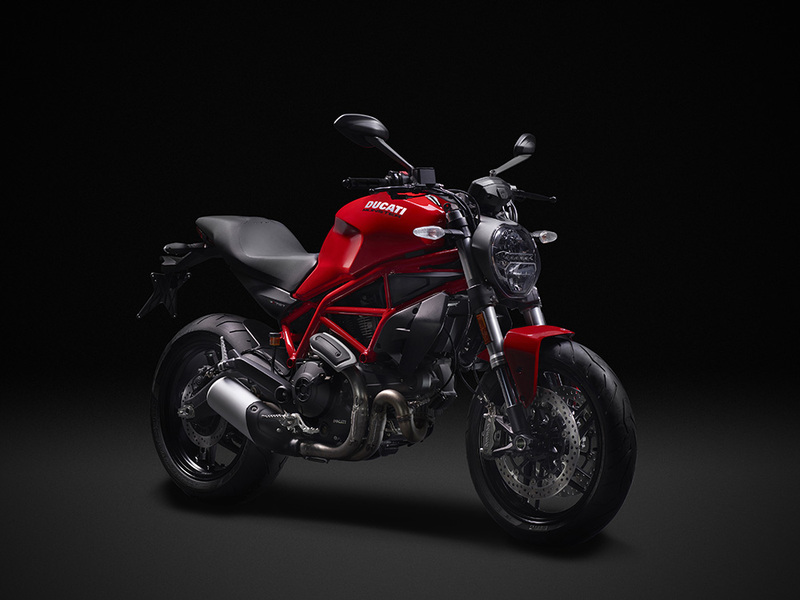 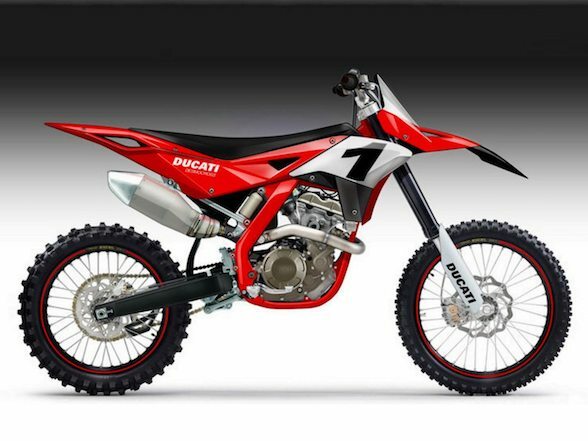 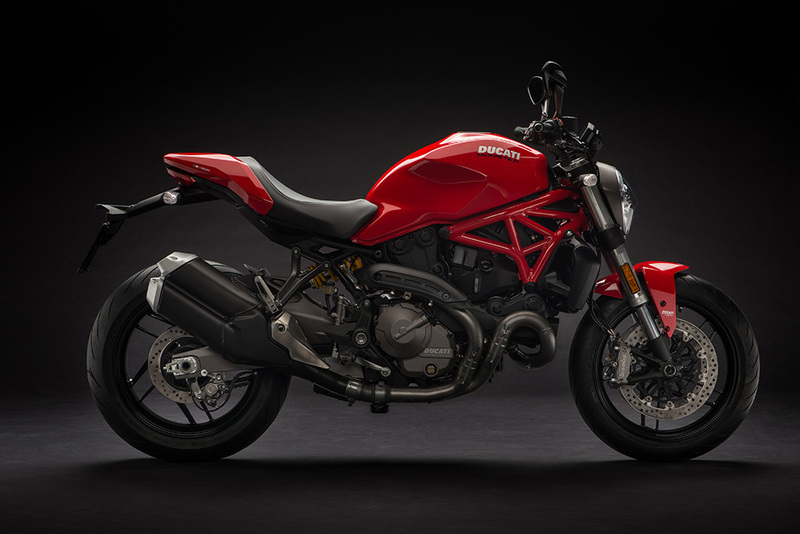 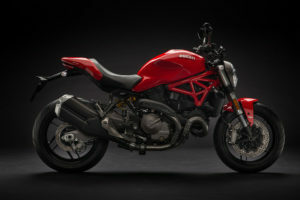 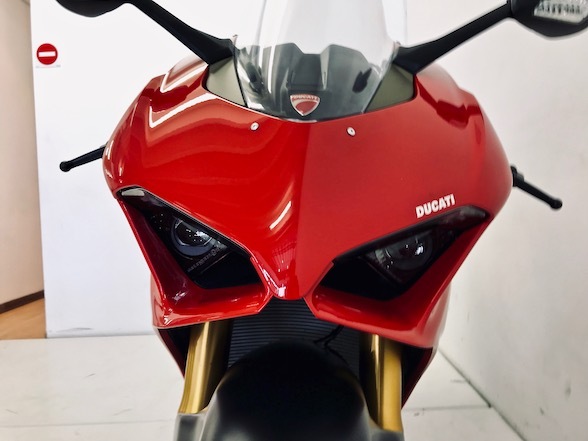 In this case, Ducati has 15 demo models for sale ranging from a Monster 797, through Scramblers, Hypermotards, Multistradas and a Panigale V4S. Below Are photos of said units with their captions showing pricing compared to new prices. 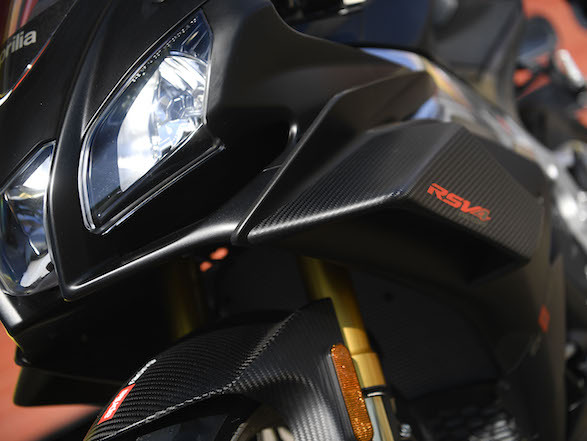 Previous Post Review – Triumph Street Triple 765 RS: "This is, in a word, wonderful"